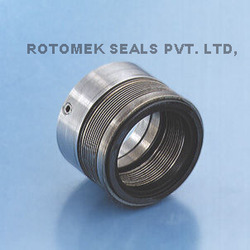 We, Rotomek Seals Private Limited, established in 2002, are regarded among the leading manufacturers and suppliers of superior quality Mechanical Seals. 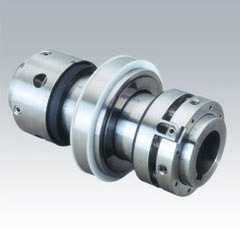 We also provide repair, maintenance & fabrication services. 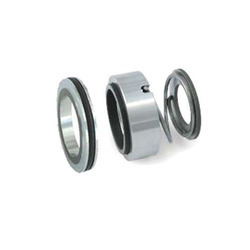 Manufactured under the strict supervision of an expert team in compliance with industry set parameters, our product range is inclusive of Cartridge Seals, Rubber Bellow Seals and Metal Bellow Seals. 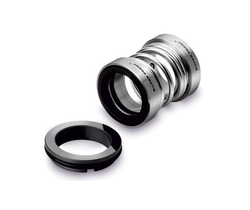 Characterized by dimensional accuracy, seamless finish, heat resistance and minimum electricity consumption, these seals are highly demanded in cosmetic, beverage, food and dairy industries. 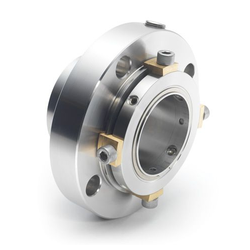 Owing to our vast domain expertise and knowledge, we have been able to offer superior quality Mechanical Seals to our honored customers. 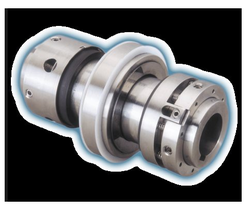 Offered seals are manufactured using cutting-edge technology and advanced machinery installed in our infrastructure. 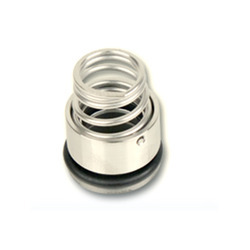 Owing to the superior quality of our products, we have been able to garner a huge client base across the globe. Some of our prominent customers are Mother Dairy (Delhi), Hindustan Coca Cola Beverages Private Limited (Ghaziabad, UP) and Dabur India Ltd (Ghaziabad, UP). 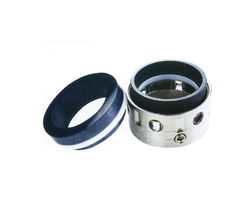 Offering multiple payment options for our customers’ convenience, we provide safe and convenient delivery of the offered seals.